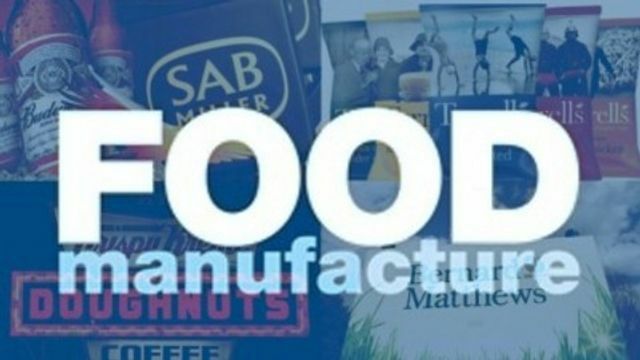 Here is a run down off the top mergers and acquisitions in the food sector for 2016. The most interesting one for me is the £300m sale of Tyrrells crisps. A brand started from scratch in a highly competitive category. With a good brand message and differentiation you can build success....£300m of success! Click through this photogallery to find out which manufacturers were involved in a much anticipated £79bn deal, or which company was bought out by its majority shareholder. We countdown the top deals from 10th to 1st, based on value of the deal and Food Manufacture’s readers interests.